As superb as the Mercedes-Benz and BMW are, Audi, no doubt produces the best engines in the world. The name Audi came from a Latin translation of the founder’s name, August Horch. Horch, which means ‘Audi’ in Latin. Another aspect that has an important bearing on the creation of Audi is the Audi logo. The four rings found on the Audi logo stands for one of the four auto companies that collaborated to create the Audi’s forerunner company called, the Auto Union. The name Quattro means four in Italian came about for being the first production car with AWD. This Audi was the first example of an AWD car developed with a turbo engine and it got a widespread success. 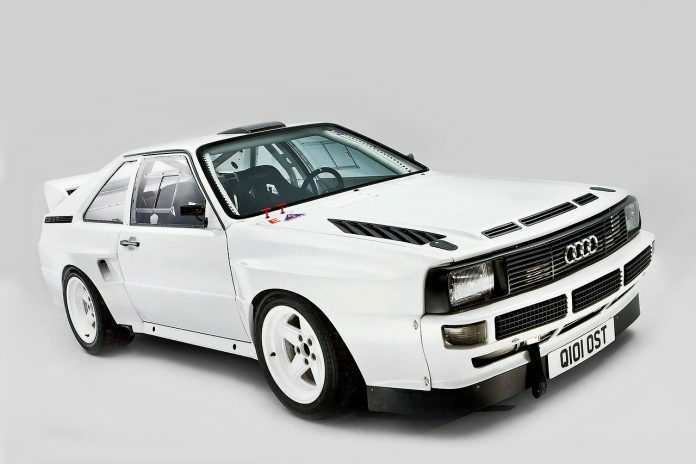 More importantly, it was the version of the all-conquering rally car made by Audi. It’s a perfect combination of contemporary design and performance, and it has the ability to woo any buyer that’s looking for something different and original.